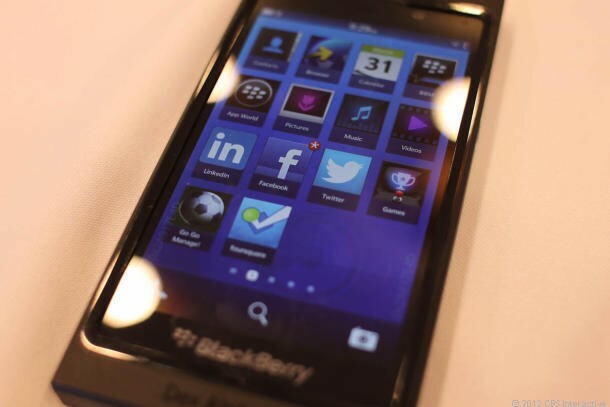 In the world of the iPhone, Android, and now Windows Phone 8, the much anticipated Blackberry 10 now as a release date, and that’s January 30th, 2013. It has been in the works for a while now and has been delayed a number of times. It will have multiple events and a global launch. They’ve revealed some details on the first two models, one being a full touchscreen device, and the other being similar to the current Bold.